An all-in-one solution for designing and printing labels. 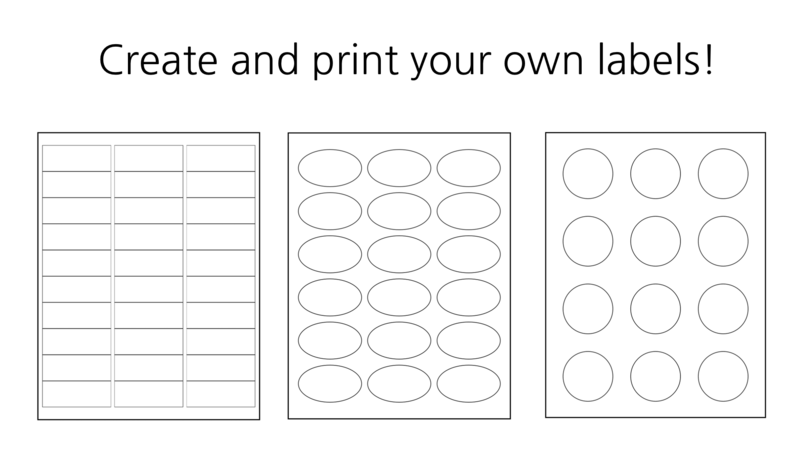 Create and print labels in minutes! 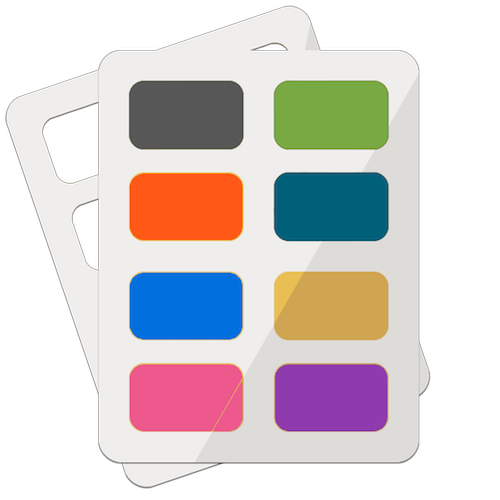 Supports a variety of label sizes and shapes, including rectangular, square, circle and oval. Compatible with Windows 10 Desktop, Tablets and Mobile devices. For mailing labels, address labels, shipping labels and many more!